The Reaction Web is a responsive, webbed approach to knee pain that gives you a distinctive alternative to the basic knee sleeve. The Reaction Web can help decrease knee pain caused by Chondromalacia and increases function to get you back to your active lifestyle. The elastomeric web is an innovative solution that absorbs shock, disperses energy and shifts pain away from you knee. 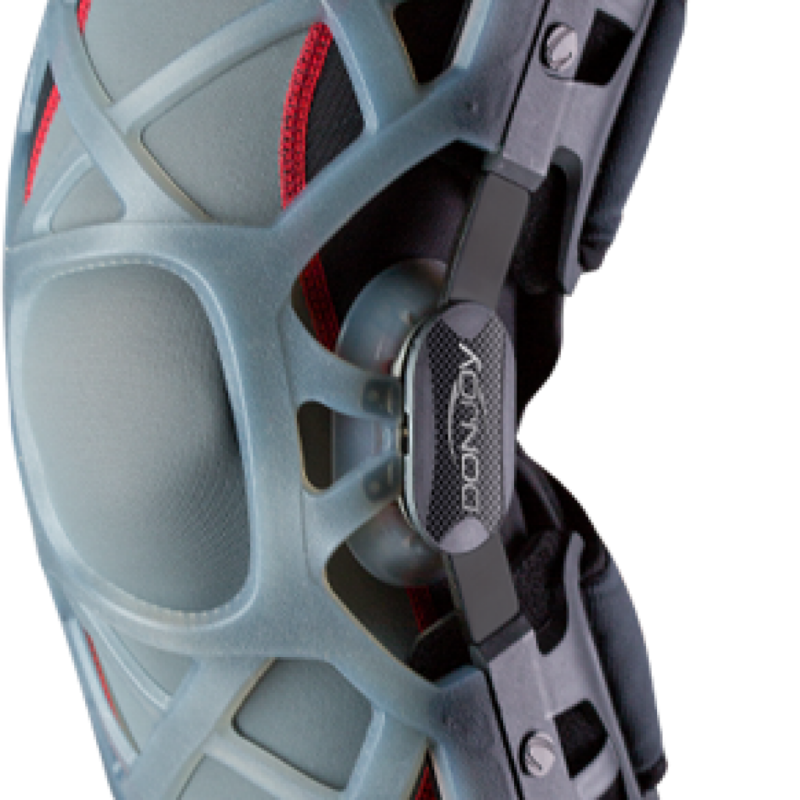 The comfortable, easy to apply solution takes the shape of your knee, with an improved design engineered for a better all-round fit. Breathable and open framework that is durable and comfortable during use.